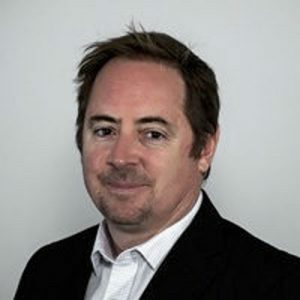 Aneurin Bosley joined the school in 2014 after 14 years as an editor at the Toronto Star. Much of that time was spent in digital, where Aneurin worked extensively with interactive technologies. He’s interested in how these technologies can help journalists find and tell stories. Aneurin has an MJ from Carleton and an MA in philosophy from the University of Ottawa. Before joining the Toronto Star, Aneurin was the editor of The Internet Business journal and a technology columnist on CBC Radio One in Ottawa. Aneurin was also writer and co-producer for Paul Kane Interactive, a digital exhibit that was installed at the Royal Ontario Museum. Aneurin specializes in digital reporting.